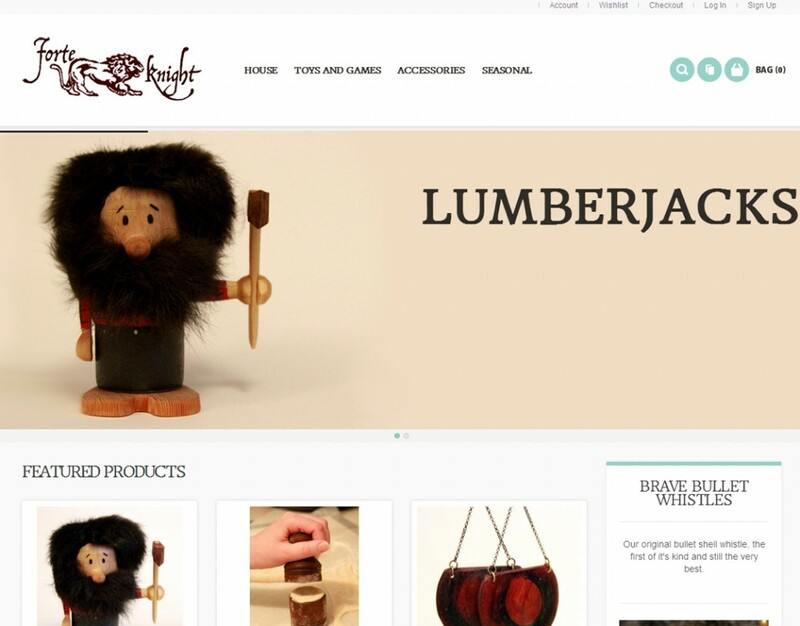 We created the entire branding and web presence for Forte Knight, a home goods company. It was great to be in on the ground floor of this project and give the elements a physical touch instead of strictly digital one. 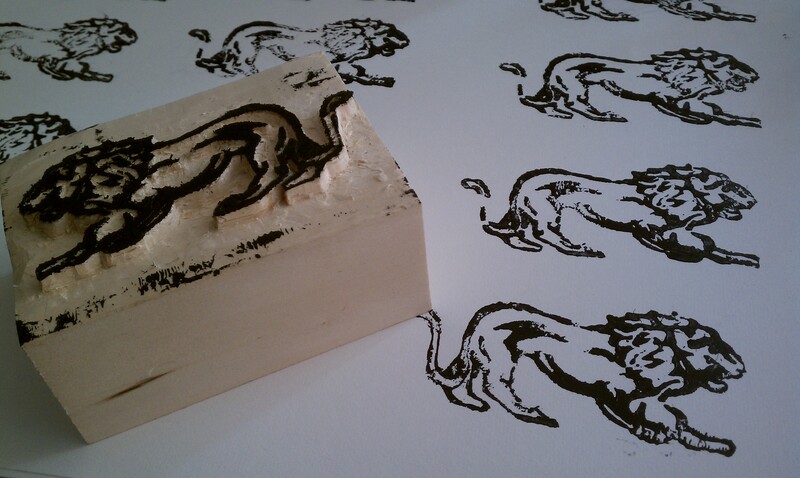 For the logo we created the final image from a custom carved block print we carved ourselves. The idea was to create an original image that had a sense of timelessness.